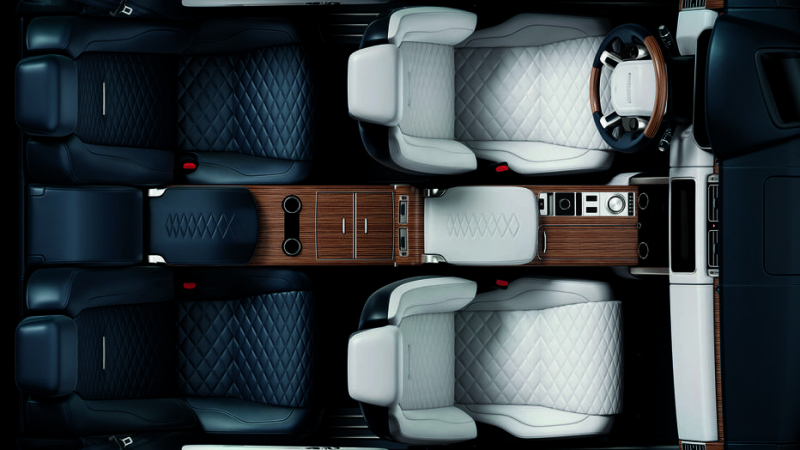 We got some teasers of the new Range Rover for you guys. The automaker has finally revealed us the concept of its new coupe-ish SUV, after a few spy shots which came out a few weeks before. 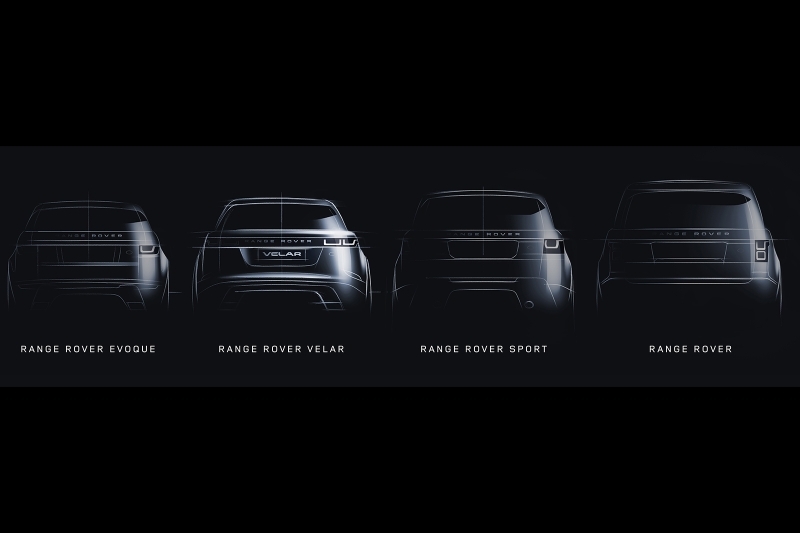 It'll join the lineup as the fourth model in the Range Rover subbrand, alongside the Evoque, Range Rover Sport, and the full-size Range Rover. 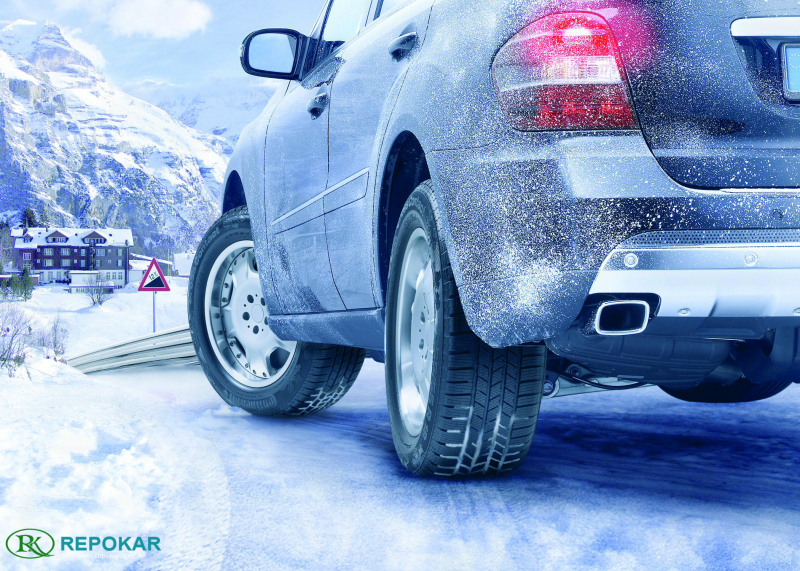 We've seen this SUV in spy shots before. Earlier this month we got a good look a a camouflaged prototype near the factory. 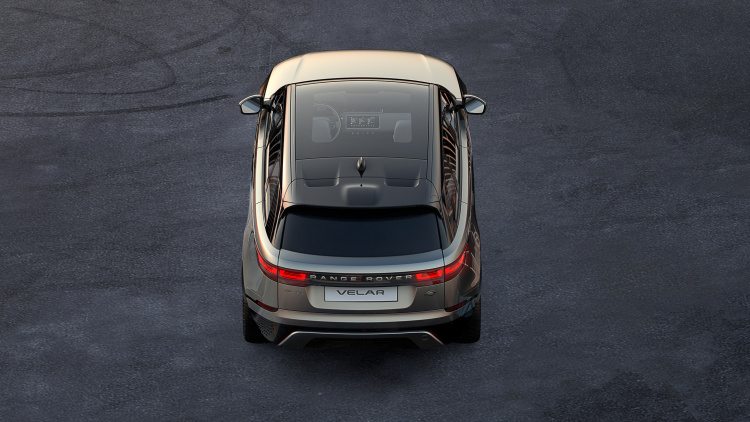 Everything we've heard so far is that the Velar will be positioned between the Evoque and Range Rover Sport and share a platform with the Jaguar F-Pace. The roofline isn't as aggressive as some "coupe-ish" SUVs, adopting more of a 4:5 scale Range Rover Sport feel. 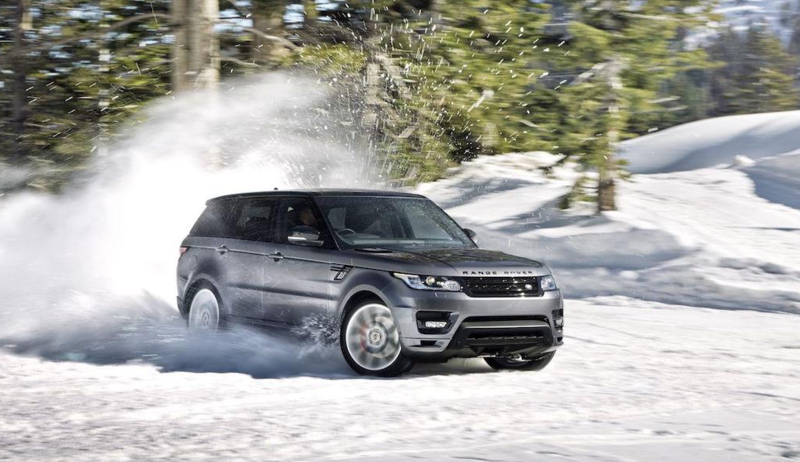 If you're wondering about the name, it dates back to the 1969 prototype for the vehicle that would become the original Range Rover – a SUV that seriously altered the public's perception of the refinement and comfort that a rugged 4x4 could provide. As for the name, it's a form of the Latin word "velare", meaning covered. Appropriate at the time, but less so the more we see of it, wouldn't you say? The Range Rover Velar will be fully unveiled on March 1st, just ahead of the Geneva Auto Show – smart money is on it making an appearance there, too. On Auto Auction Finder we are committed to providing you with really valuable information and truly useful and relevant news. 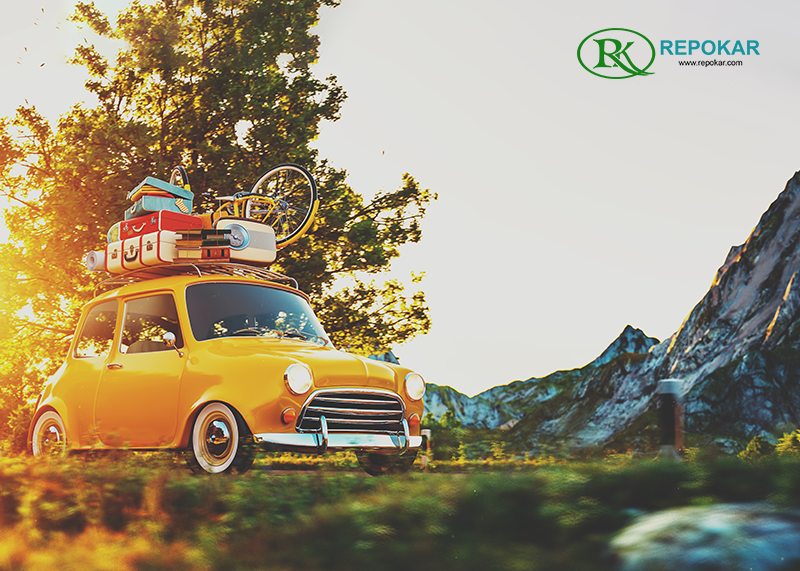 Read our articles and blogs to get more basic information on the auctioning process in general, as well as on any insurance auto auction, police auction, salvage auto auction or car auction online in particular. We will be delighted if you choose our site as your guide in the automotive industry world and in that of the auction business area, and we'll strive to ensure you get the latest car news and the most up-to-date automotive facts able to inspire you and to help you making advantageous car deals at auctions. 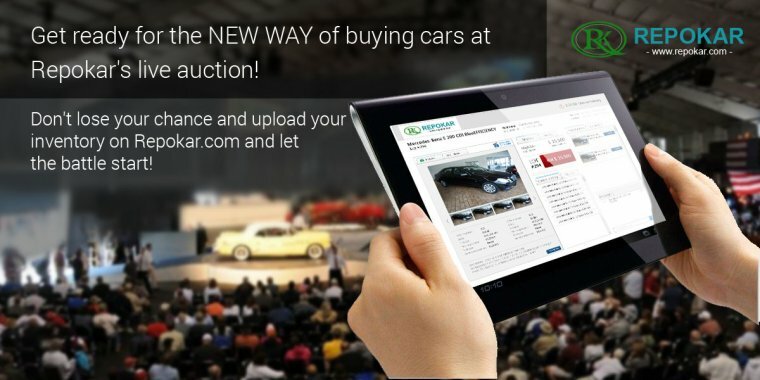 Auto Auction Finder can be of great use to anyone who is willing to learn more on the working process of a vehicle auction and on the way it is better to trade cars on auction. 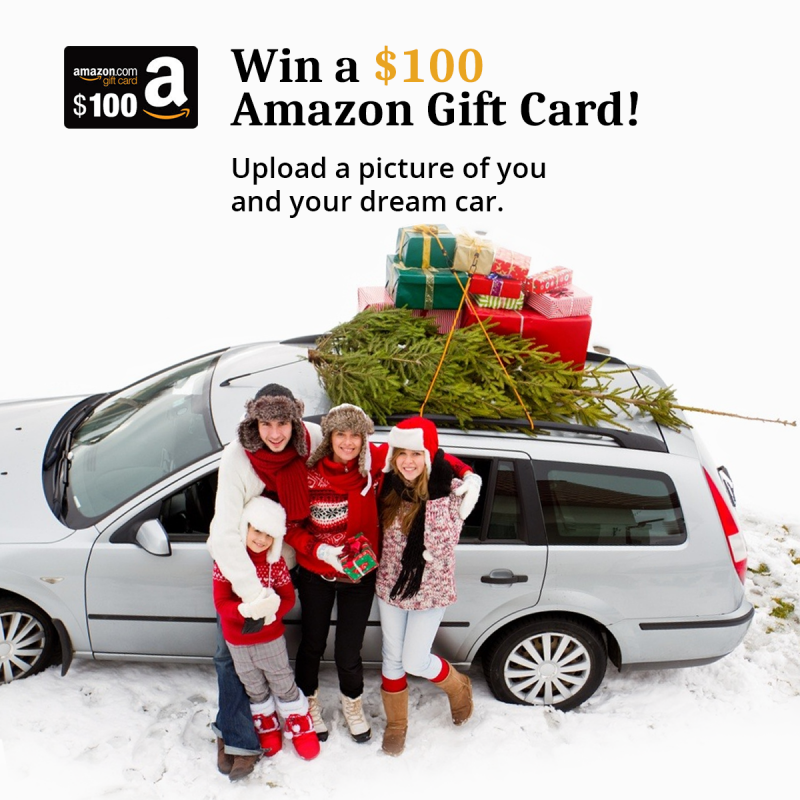 Follow our blogs and keep abreast with the latest car auction trends.